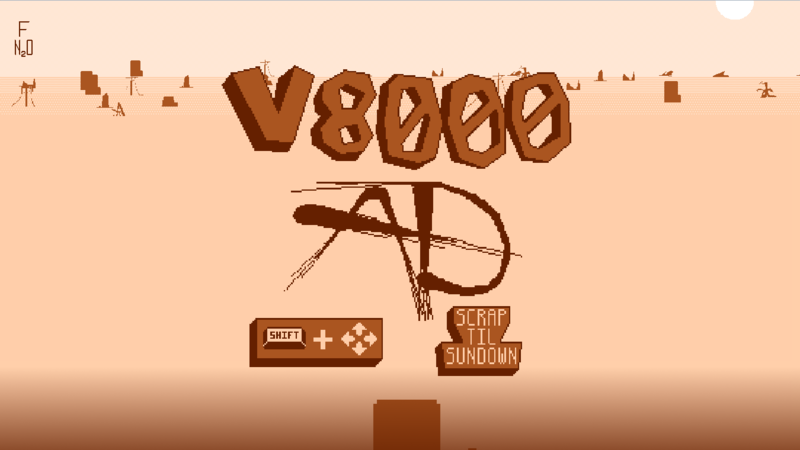 V8000 AD is a game about being the post-apocalyptic road monster you always dreamed of being. 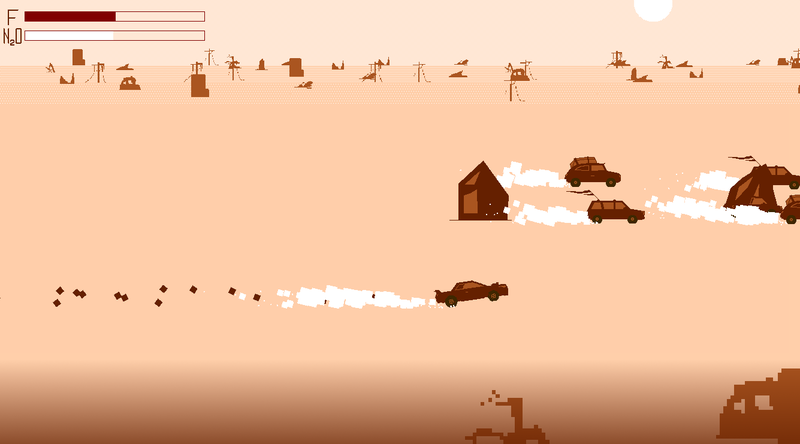 Wreck some cars! Enjoy the desert ambience! Put on some cool sunglasses! Art and sound effects by Dante (@videodante). Music by Cullen (@cullenddwyer) of @cowboycolor. both of us are part of the KARTRIDGE FAMILY. 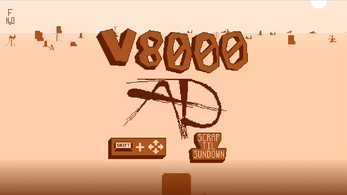 Most of this game was made at Fertilab Thinkubator in Eugene, OR, as well as the Kartridge Family Rat Den.